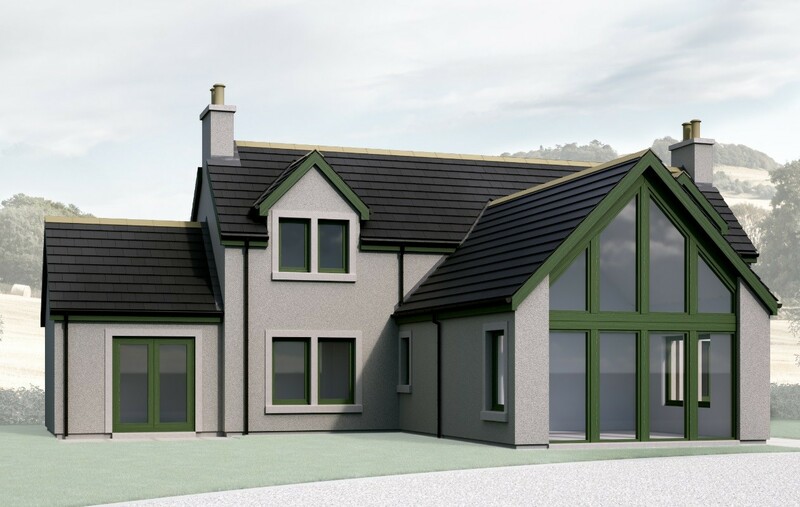 UK timber kit manufacturer and supplier Scotframe has unveiled a collection of 22 new rural homes which it states will ‘complement, enrich and blend into’ the British countryside. 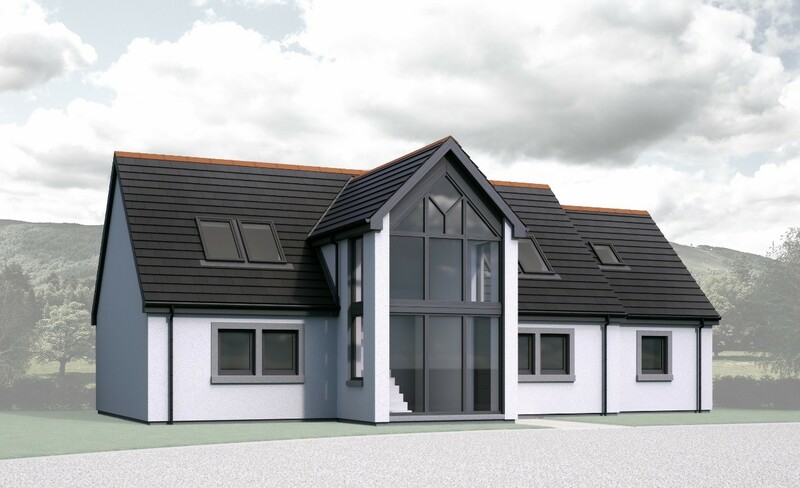 In-house designs range from bungalows to five-bedroom mansions each of which sports high standards of thermal performance and energy efficiency with consideration given to shape, proportions, natural materials and the ‘avoidance of excess embellishments’. The design brief also called for the impact a house has on the landscape to be taken into account, as well as local topography. Scotframe, are they not amazing, visionary and responsible ? No sorry, their outputs and aspirations are totally inadequate. They are simply polishing that turd again. Jeezo, lighten up fred. The images above show a house type that doesn't deserve that opprobrium from you. 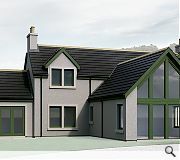 So is the latest 'planning requirement' a stonking great glazed gable? Prince Charles' 'carbuncle on the face of a much-loved friend' comment springs to mind here. Having said that, they're no worse than a lot of architect-designed dwellings in the countryside. Rankbadyin, I firmly disagree. 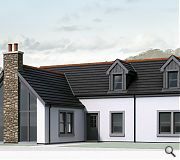 Scotland has and is being swamped by shocking builder designed housing. If you and others continue to be mediocre in your views these builders will actually believe their own publicity. Fred, its the wailing and gnashing of teeth approach to criticism of every single project or design that irks me. How can you oppose genuinely bad design if you oppose everything? It is 'you and others' mediocre approach to criticism and review of design that creates a quagmire of self loathing and back biting that adds absolutely nothing to what actually gets built. Completely agree with Rankbadkin. I know of no other profession with such cannibalistic tendencies. Granted there is a lot of dross out there but in my humble opinion the Scotframe efforts above do not fall into this category nor merit such savage criticism. 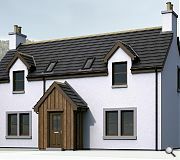 rankbadyin and itwissnae me Travel around Scotland and view the standard of developer housing that has become the norm. Maybe then you may appreciate the inevitable truth that Fred is alluding to. These are fine and probably better than the norm, so chappeau to Scotframe for doing something new. 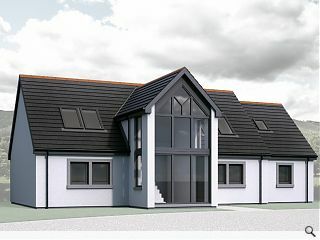 What a lot of you don't appreciate it that Scotframe produces one of the best performing SIPS kits that money can buy. I agree that there seems to be a self destruct button for architects. Some people on UR are still stuck in that 3rd year crit, ore were bullied a lot at school. They need to grow up and face the real world, where big boys and girls are buiding things instead of moaning about builders - i.e. clients. 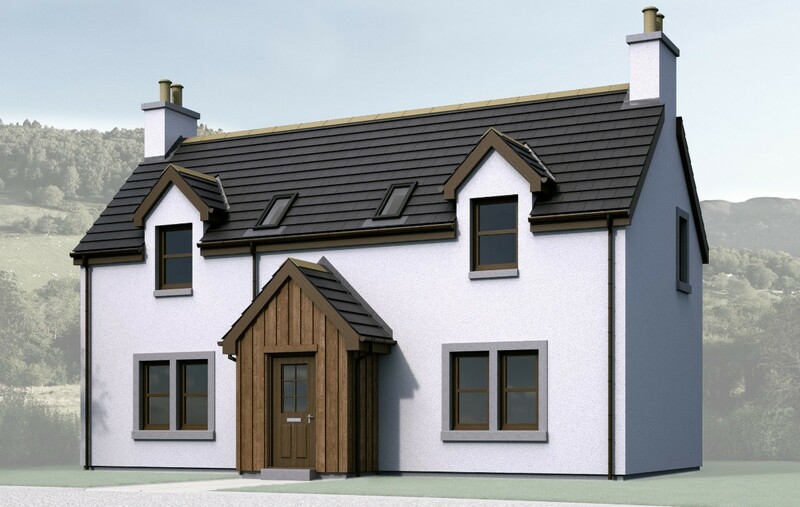 Why can't they use stone to build these rather than face everything with horribly coloured render. Other than that, these are alright. Being a timber frame, i'm pretty sure you could face it in whatever you like. Just had my fingers burnt with royhomes. Looking for good timber frame company. Any thoughts please.